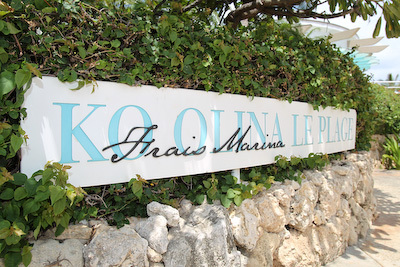 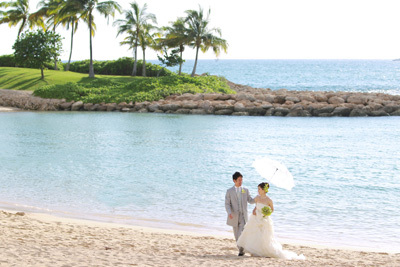 Located in front of Ko Olina Lagoon 4, the most beautiful lagoon in Oahu. 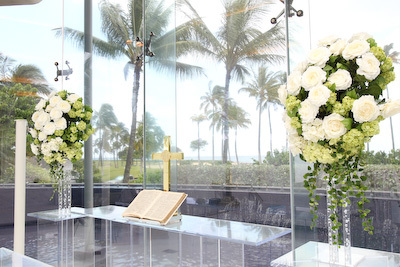 The chapel was designed to match the adjacent yacht marina. 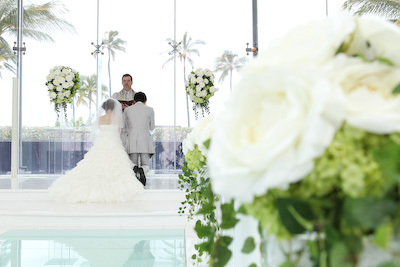 The view of the ocean horizon through its full glass wall is overwhelming. 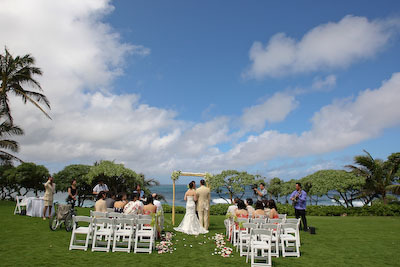 Experience an unforgettable wedding ceremony produced by water, light and sound that symbolize the marine freedom. 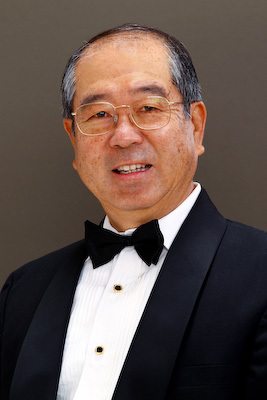 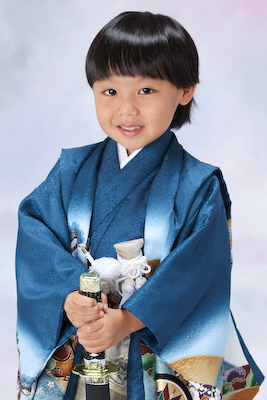 Boy's Day, Girl's Day and Shichi-go-san are Japanese cultural traditions which have been brought to Hawaii by Japanese immigrants. 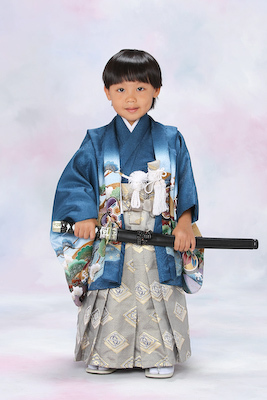 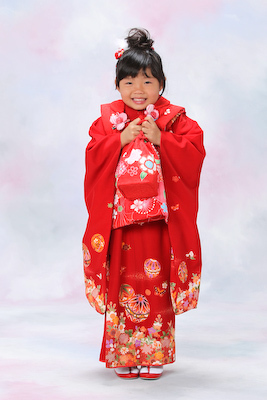 Parents celebrate their kids' health and happiness on these holidays and take kimono photographs. 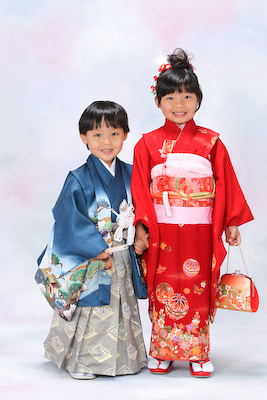 Momo-chan and Matthew were a bit nervous wearing thick and heavy kimonos, but gradually got used to them. 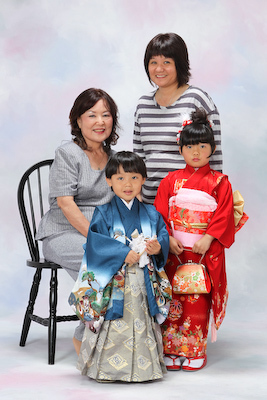 Portrait pictures are not only for kids and ladies! 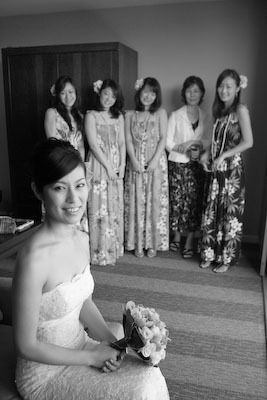 We offer this portrait photo package with fine Koa wood frame. 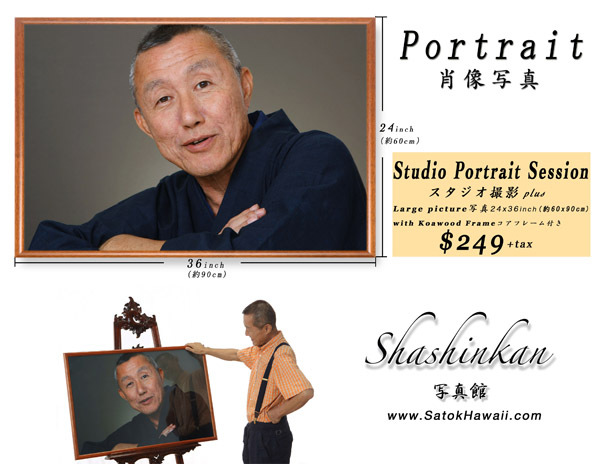 Satok Hawaii Photography's NEW studio is now open! 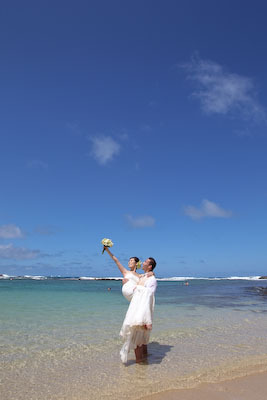 We are offering this reasonable photo session! 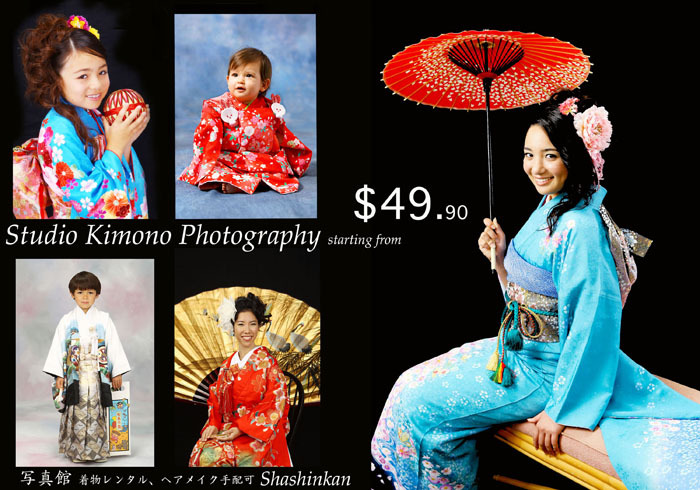 Kimono rental & dressing service is also available! 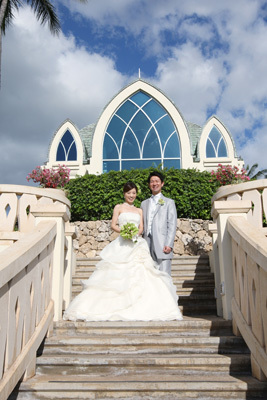 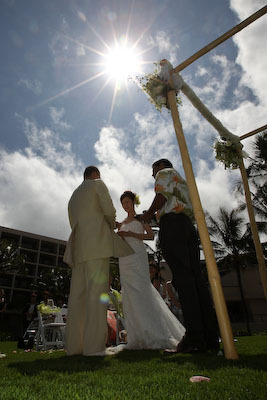 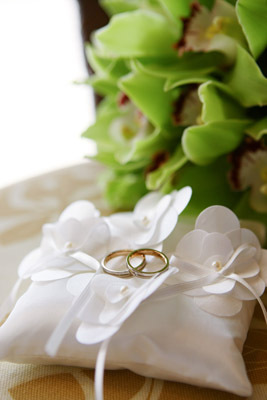 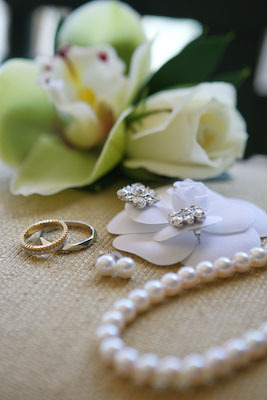 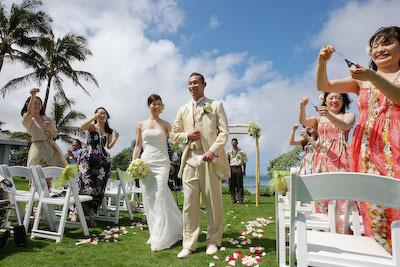 On the 6th of March, Chie and Masatoshi got married at Turtle Bay Resort. 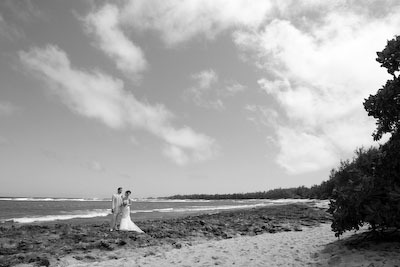 With breathtaking ocean views, miles of pristine beaches and verdant natural settings, the beautiful location is perfect for your escape. 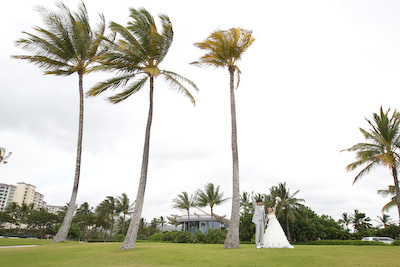 Sparkling seas, soft breezes and rustling palms set the mood for romance. 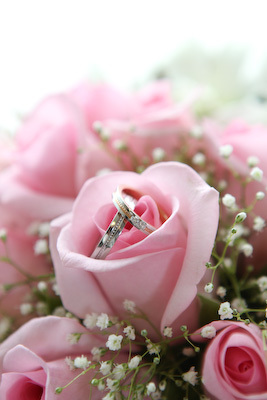 Wishing you a wonderful beginning, and love to last a lifetime. 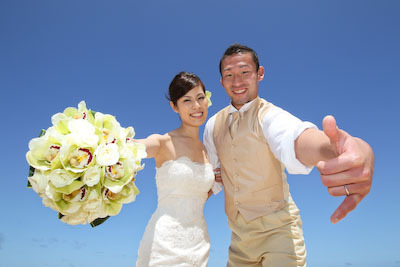 Many congrats to Miki & Daisuke!! 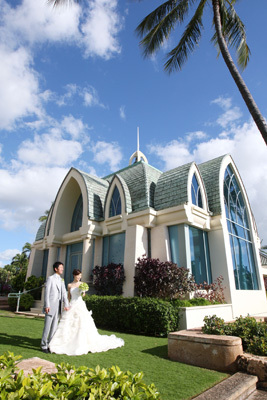 The glassed-in chapel stands mysteriously in a quiet resort estate in Oahu. 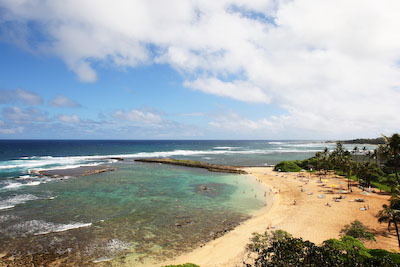 There is a wide view of a breathtaking crescent-shaped lagoon and sparkling turquoise ocean. 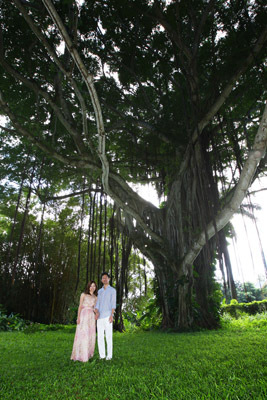 Miki & Daisuke spent one day for this honeymoon shooting just after their wedding at Koolina. 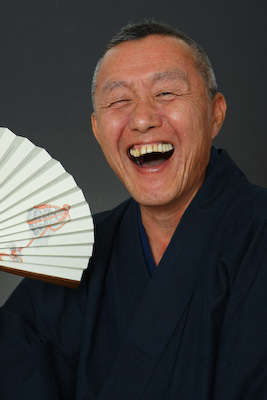 Our General Manager became a lecturer! 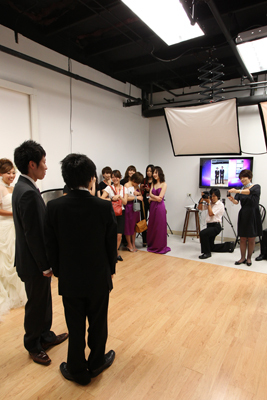 Many Japanese students from Ehime visited our 'NEW' studio Shashinkan to see wedding photography business in Hawaii. 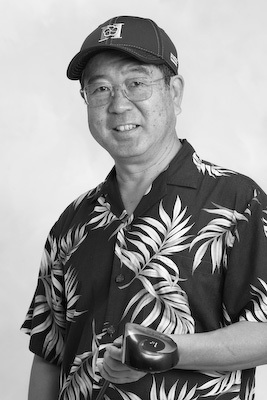 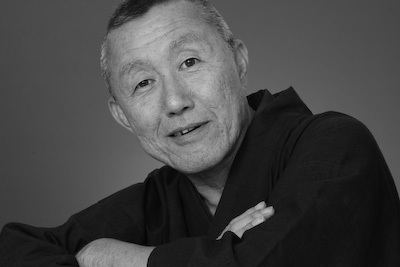 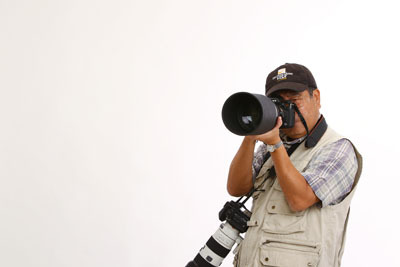 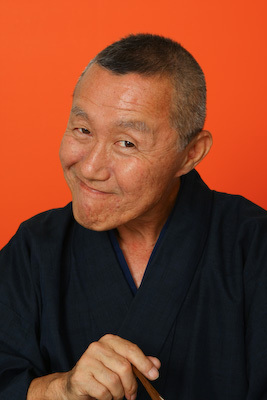 Watanabe lectured about American/Hawaiian style photography based on his 10 years experience in the US. 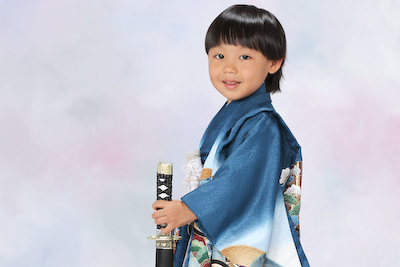 The youngsters were so motivated and eager to learn! 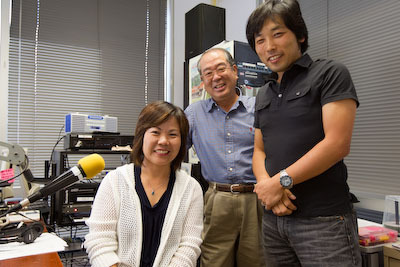 Shashinkan 写真館　on the air! 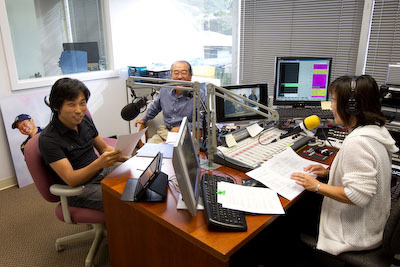 KZOO is only Japanese language radio station cater the Japanese community of Honolulu, Hawaii. 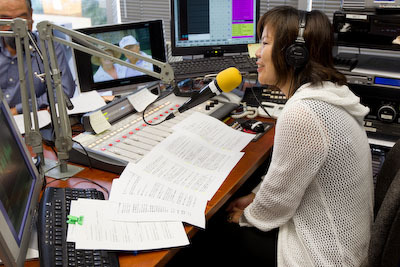 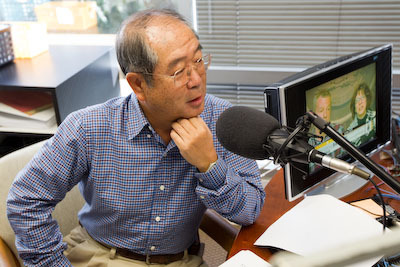 The station broadcasts many local news, talk shows and Japanese pop music. 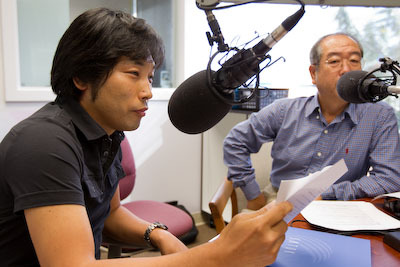 You can also listen to some TBS radio programs lively from Tokyo.